Is Android’s Material Design a Game Changer? A shift in UX trends for Android can lead to big changes in IOS design standards, and vice versa. 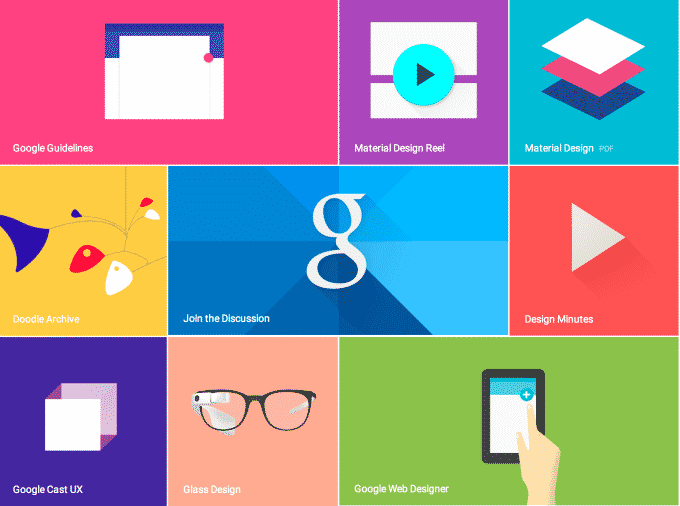 In 2015, Google is setting the pace with their all-in approach towards Material Design. This design language, developed by Google, offers an intuitive layout inspired by pen and paper and ‘real world’ stacked documents. 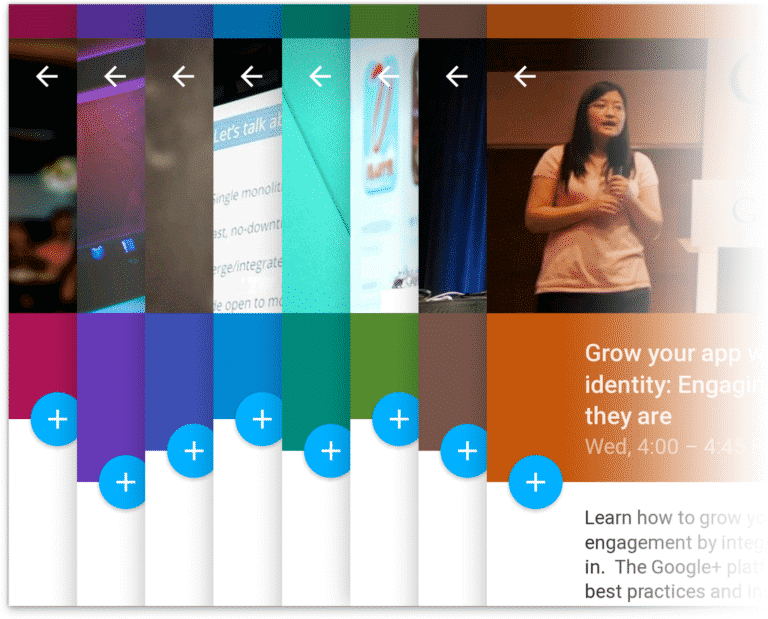 Material design is one more major step in the trend of maximizing space. Its end function is more efficient mobile browsing. If you’re an android app user, you’ve already experienced material design. If you have Android 5.0 or greater, your interface is built entirely from material design standards. Google searching may even soon utilize a new material design interface. And what, exactly, is material design? Google breaks it down best. But the general idea behind material design is that it offers a sleak, flat surface with useful depth effects. It all amounts to an extremely efficient means of visually organizing information. Cards of distinct data are stacked and organized appropriately, with visual cues like shading and color balance that remain consistent with all apps built with material design. Once you quickly learn to navigate one material design, you’ve effectively mastered them all. Material design built apps are fast, efficient, and easy to build or customize–even the graphic elements are highly malleable and mostly ‘idiot-proof’. Perhaps such a standardized offering is a game changer for Android? Google is certainly banking on it. This is going to be interesting to watch.